The Thai authorities are seriously engaged in the development of the island and are going to invest big money in the infrastructure of the province. The pace of economic growth in Phuket remains high, but the island has the potential that has yet to be revealed. Phuket has an investment appeal. The island is great for buying real estate and starting a business. In 2016, the official opening ceremony of the new airport terminal took place. It was attended by the Prime Minister of the country, General Prayut Chan-Och. The head of government also attended the Startup Thailand & Digital Thailand 2016 conference, which was held here. This underlines the strategic importance of Phuket for the whole of Thailand. Startup Thailand has turned into a popular mega-trend, which has excellent prospects. The authorities of the country are willing to support this direction, attracting large investments. The island is attractive for representatives of the business community. The purchase of real estate at a price of $ 100 million and higher is still taking place. 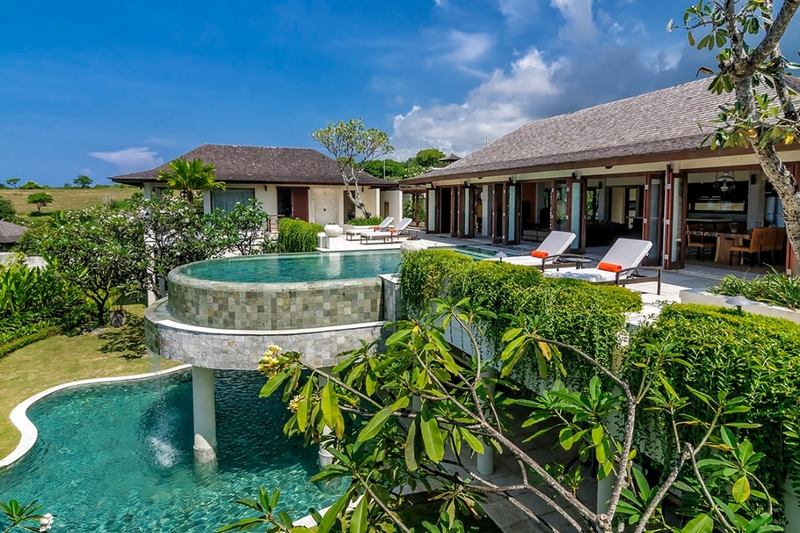 However, those who want to buy luxury villas are getting smaller. Recently, the dispute over houses worth up to 20 million baht has increased. Especially popular are economy-class villas in the Bang Tao area. There remains a demand for real estate in the Laguna area, which is due to the proximity of this part of the island to the airport. Many businessmen prefer to own property in Phuket to use it for profit. Investments in the real estate of the island are a promising direction. Find out first about the news of Phuket! The island has a large number of shops and shopping centers. In 2013, construction of a new Central Festival Phuket with an area of 300 thousand m2 started. The center has received 1000 additional parking spaces. The project cost was 10 billion baht. goods own brand King Power. The building is executed in an elegant architectural style, for design is characterized by a spectacular combination of Sino-Portuguese designs. The store attracts local and foreign buyers. The market of goods and services of the island is quite developed and has great potential. Opening a business in Phuket is an excellent opportunity to implement promising projects. The main thing is to competently choose a niche and offer the actual product or service.